goes beyond knowing your name... we want to understand your needs. 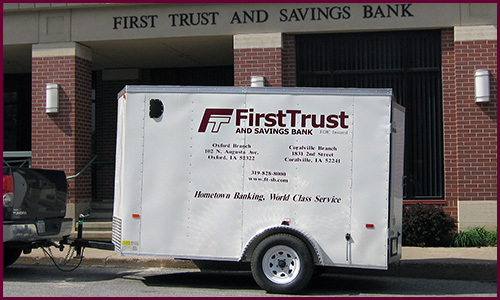 First Trust and Savings Bank has a party trailer available for others within our community to rent. At the same time, we continue to keep pace with changing times and technology to provide our customers with the services you might expect from a larger institution.  We offer sound financial assistance, competitive rates and a full range of financial products from credit cards to business and personal loans. And accessing your accounts is easier than ever with two convenient locations, drive-throughs, ATM's and internet banking. There's a vast amount of info & resources on our site. If you can't find what you're looking for, we're here to help, just contact us. Iowa's Department of Homeland Security and Emergency Management offers the following advisory for online shopping. 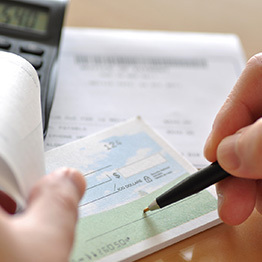 Banking Services What can we do for you? 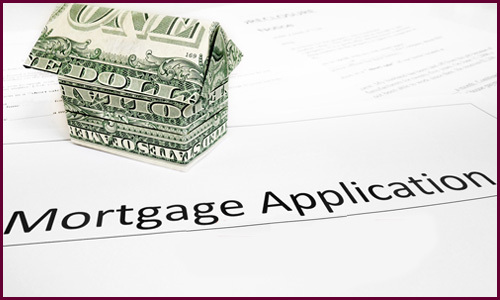 Check out our Online Mortgage Center today! 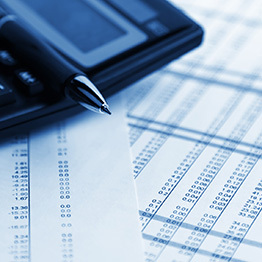 You can check current rates, use the mortgage calculator, and apply for a mortgage online. 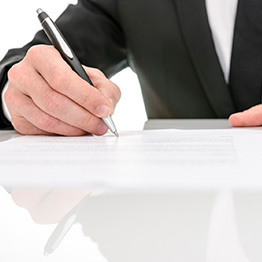 At First Trust and Savings, our commitment to personal service goes beyond knowing your name... we want to understand your needs.